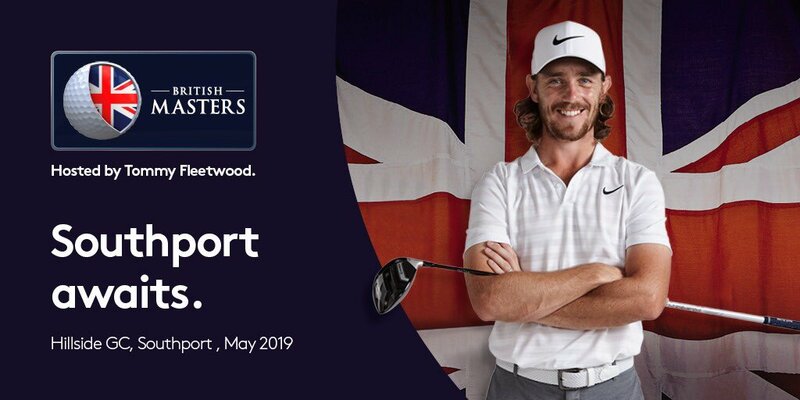 To celebrate the North West playing host to the British Masters this year, we will be running a 'British Masters Midweek Special Offer' available from 1st May - 17th May 2019. Book a midweek two ball for just £70 when quoting 'British Masters'. To book, give our Professional Shop a call on 01744 28785.